Service for your Concord garage doors is always just a quick call to Precision Garage Door Bay Area away. Each and every technician we employ is well-trained, experienced and standing by to help. From basic Concord garage door maintenance to more complicated door panel replacement and garage door opener repair, we have you covered. "Excellent work. Paulino went above and beyond my expectations. We highly recommend Precision Door Services." "The spring on our garage broke and had to get it replaced asap! Glad we found Precision Door Services and they sent out Paulino. He was great and was able to get my garage door working again. 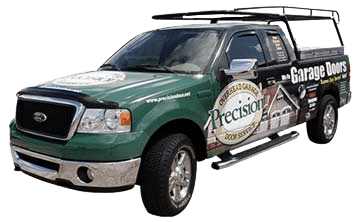 I would highly recommend Precision Door Services to my friends and family." "Broken garage at 10am. Called Precision. Brandon shows up in an hour! Replaces motor in 20 minutes. I am off to work by 1pm. I thought I would be stuck all day. Great service." "Appointment was made and Paulino was early for the appointment. Did a thorough inspection and recommended badly need repairs beyond the broken springs. Worked fast and now my 25 year old garage door works like new." Roger,Thank you for taking the time to review Paulino's work. Very gratifying that your 25 year old door works like new! Paulino is a very experienced, hard worker and nice that you recognize his good work. Thanks again for your trust, business and thoughts. "The technician did a good job. I thought I would need a new garage door but he repaired it." "garage door spring broke and was quickly replaced. Thanks." 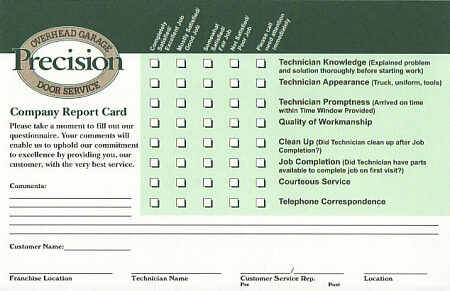 "Completely satisfied with your work on our garage door and opener. Excellent service and on time." "I like the job he did." "Malek was great. Personable which is important. He efficiently fixed our garage door. Tina on the telephone was polite and friendly." Mikki- Thank you so much for taking the time to review Malek. Glad we were able fix your problem quickly and with a smile. "George was VERY professional. Did a VERY good job. I am VERY HAPPY...and it was done on Sunday !!!! I like Your Company !" 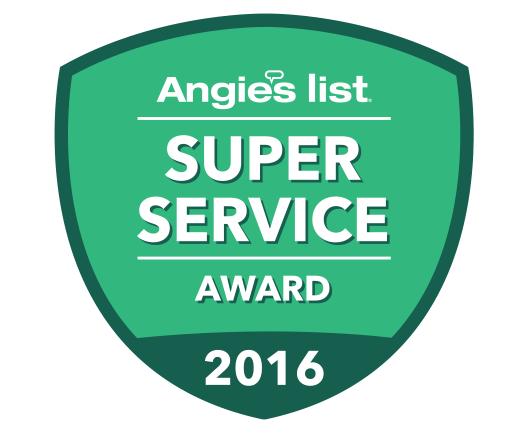 "The technician was professional, efficient, and prompt in repairing our garage door. We recommend the company." "He was prompt, professional, and efficient. 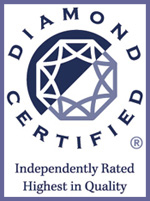 We recommend the company in general and Phuong Nguyen, specifically."